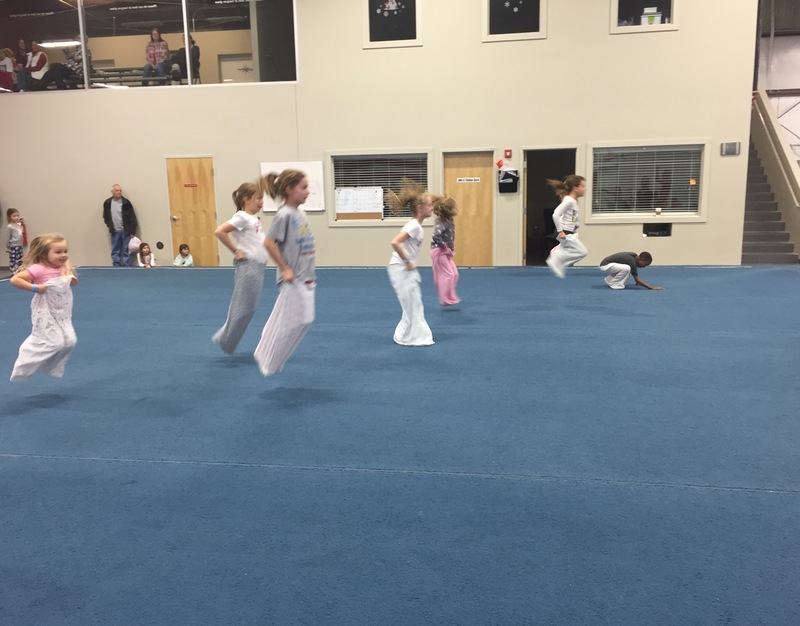 Our Friday Night Open Gyms are a great place for kids ages 3-14 years old (3 and 4 year olds must be accompanied by an adult) to come and burn off excess energy while having a blast. Children must be signed in and picked up by an authorized adult. They will be able to purchase food from either our snack bar or our vending machines. 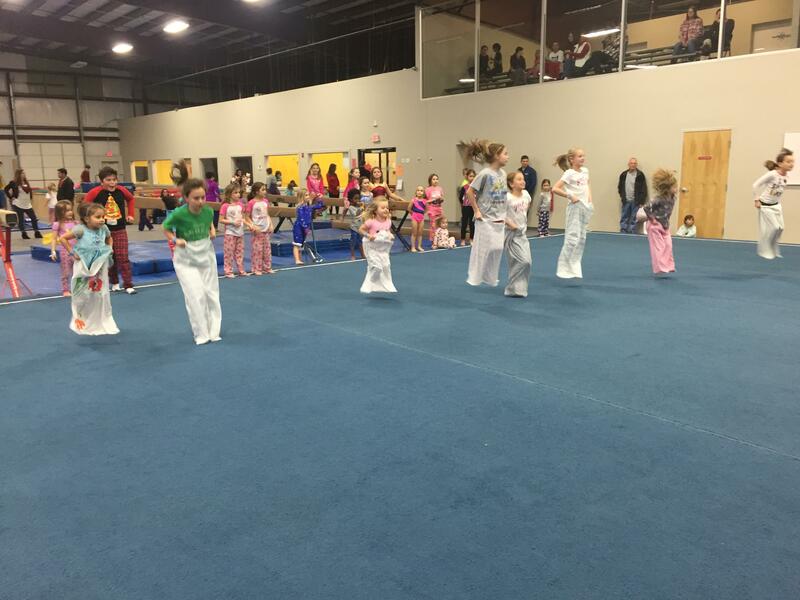 Some Friday Night Open Gyms are themed for example we have Pajama Party, Nerf Night, Disney, Super Hero and other really cool themes to make kid's Friday night even more spectacular! The cost is $10.00 per child or $20.00 for a family of four. The time is 6:30-8:30 (Children not picked up by 8:30 will be charged a $5.00 late fee for every 5 minutes they are left here.